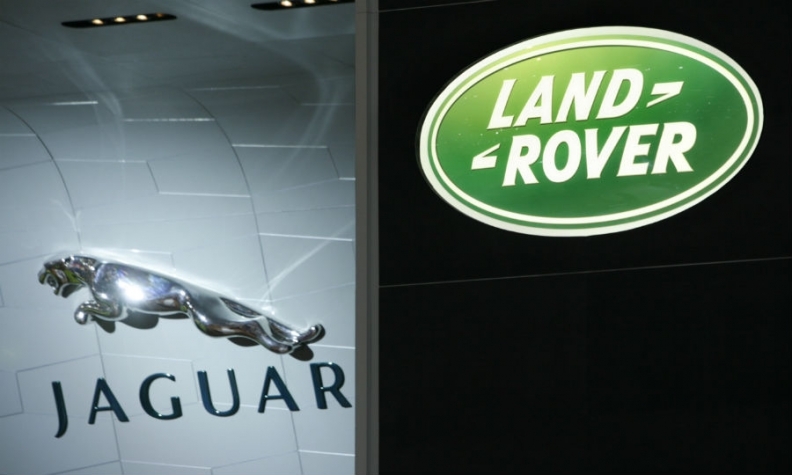 Jaguar Land Rover is looking to add production in Austria or Turkey instead of in the U.S. as the automaker seeks to boost its manufacturing capacity, a report said. JLR had been considering opening a factory in the U.S. South, reports said earlier this month. Executives now favor lower-cost factory developments in Turkey and Austria rather than in North America, the Birmingham Post, a newspaper based near the automaker's UK headquarters, said today, citing highly placed company sources. JLR has undergone a revival since it was bought by India's Tata Motors from Ford Motor in 2008 and is expanding production outside its UK home base. The company opened a factory in China in October and plans to begin production in Brazil next year. JLR is reluctant to further expand production in the UK where it has three factories because of high wage costs and recent pay disputes with trade unions, the Birmingham Post said. "It is likely that Europe is currently ahead of America," a source told the paper. JLR has doubled its volumes under the Tata ownership. The automaker targets global vehicle sales of more than 500,000 this year after delivering 462,678 last year. JLR said it is working on ways to expand to increase production in markets outside of Britain but declined to comment on potential new factory locations. "No decision has been taken on future manufacturing locations. We will continue to evaluate opportunities to increase our manufacturing footprint in the future, primarily in markets with growth potential and customer demand," a JLR spokeswoman told Automotive News Europe.